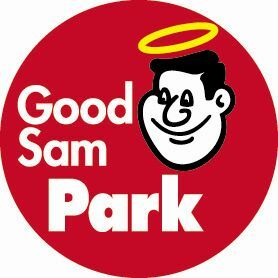 Jacob and Diana Smith as Jacob Smith Properties, LLC purchased the Laurie RV Park and Access Storage on December 1, 2018. They also own and operate A & B Storage at Warsaw, MO. Units at both storage facilities may be rented online here. Copyright 2018. 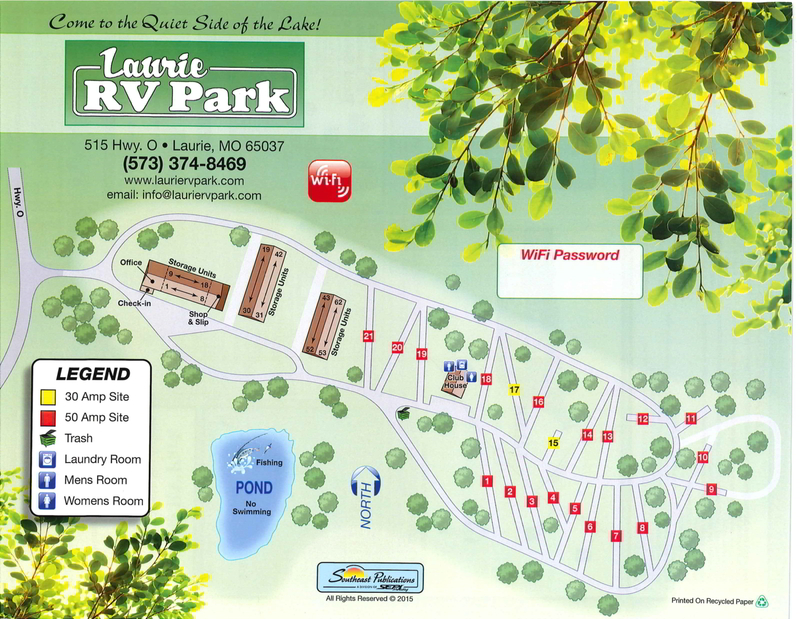 Laurie RV Park and Access Storage. All Rights Reserved.